Wet face and neck. Place a small amount of Beard Wash on tops of fingers and massage into beard and face using a circular motion. Rinse beard throughly. Can use daily. a daily must - look forward to this every morning !! 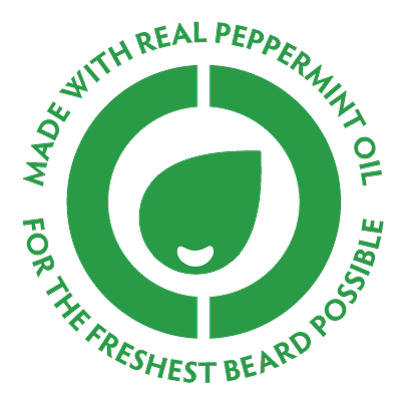 The product has a nice smell to it, leaving a cool fresh beard with a nice smell. High quality beard wash. The mint is just right. Not an overpowering scent, but just right for keeping a fresh smelling beard. This is by far the best beard wash I've tried. My beard healthier than ever, and the scent is refreshing but light enough that it doesn't overpower anything. I've used it with a shorter and a longer beard, and it works great for both!